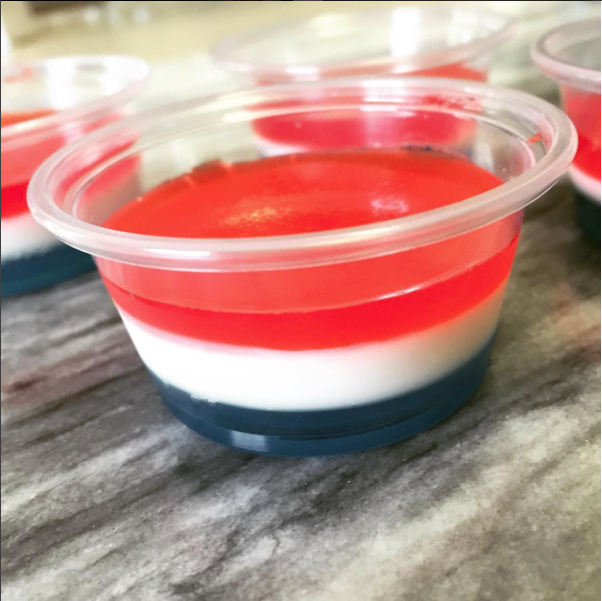 I whipped these beauties up for a Memorial Day pool party but they are perfect for 4th of July as well. 30-40 1oz plastic cups. Sold in the paper product section of grocery stores. 1) Heat 1 cup water, add berry blue Jello mix, stir until dissolved. 2) Add 1 cup vodka, stir. 4) Distribute evenly into 1oz cups, filling only 1/3 full, then refrigerate until set. 1) Place Knox gelatin powder and 1 1/2 tablespoons water in a small bowl. let soak for 5 minutes to allow gelatin to bloom. 2) In a medium saucepan, heat cream, milk, sugar and vanilla to a simmer, stirring occasionally. 3) Remove from heat, add gelatin mixture and stir to dissolve. 5) Let cool 10-15 minutes before pouring over blue layer. 1) Heat 1 cup water, add strawberry Jello mix, stir until dissolved. I received compensation in exchange for this post but all opinions are my own. 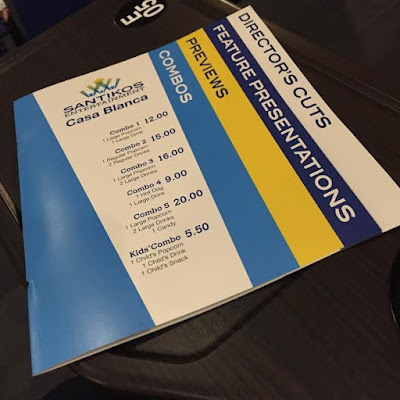 I recently had the opportunity to tour and learn more about Santikos newest theatre, Casa Blanca. Casa Blanca is so much more than a theatre. Casa Blanca has 16 bowling lanes. Enjoy either before or after your movie watching experience. 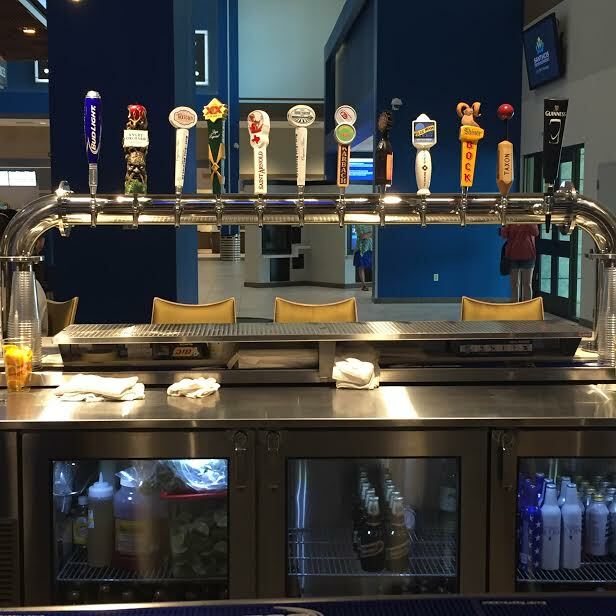 Full-service sports bar. Drinks purchased can be brought into any movie. That means mom can enjoy a glass of wine while the kids enjoy Finding Dory on the big screen. 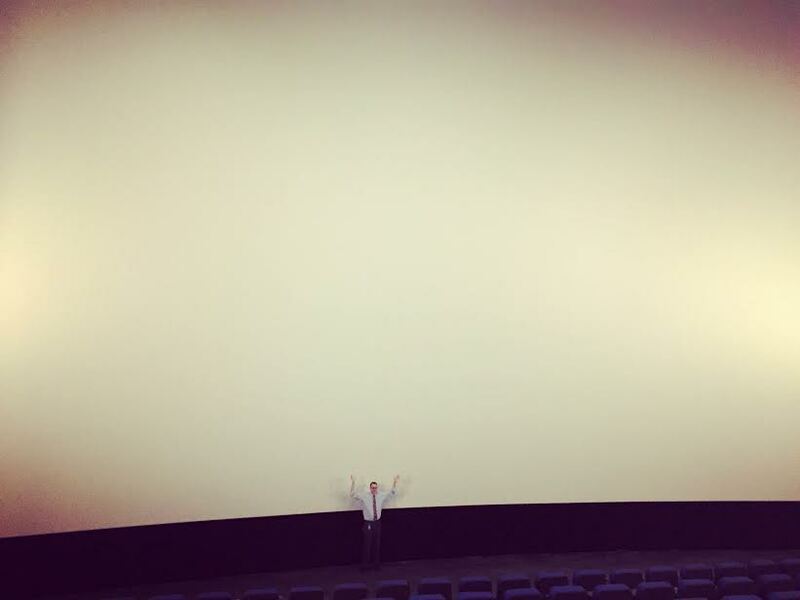 Speaking of big screen, check out the 100% laser projection multiplex screen. 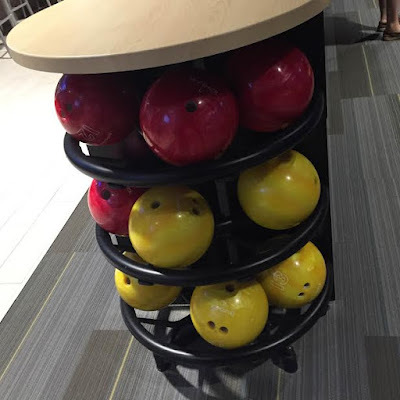 Thats a 6' 5" man standing down there. Im sitting half way up and I couldn't even capture the full screen. 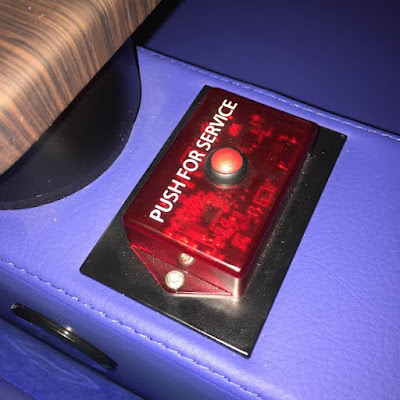 Moviegoers can enjoy in-theatre dining with an upscale menu and recliner with oversized seating. Santikos is more than just great movies. Santikos Entertainment now exists for the sole benefit of the communities in which it operates. 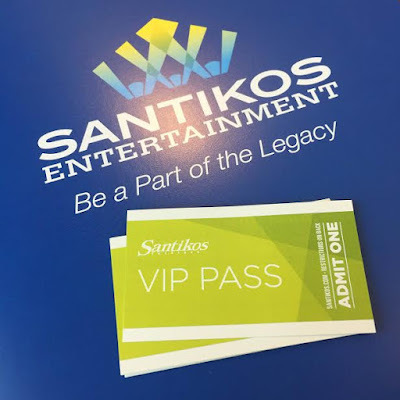 Dollars spent on movie tickets and amenities are funneled back into the local community in the form of donations, sponsorships, grants and programming that educate, cure, support and otherwise enhance lives of the citizens that support Santikos Entertainment. Santikos will donate $12 million to the community this year alone. Which translates to $400,000 a week for the community over the next 10 years. Now it's your turn to experience Santikos. Im giving one lucky reader 4 VIP tickets good for any movie at any Santikos theatre. Give-a-way ends on Friday, June 17th. Winner will be notified by email and has one week to claim their tickets.